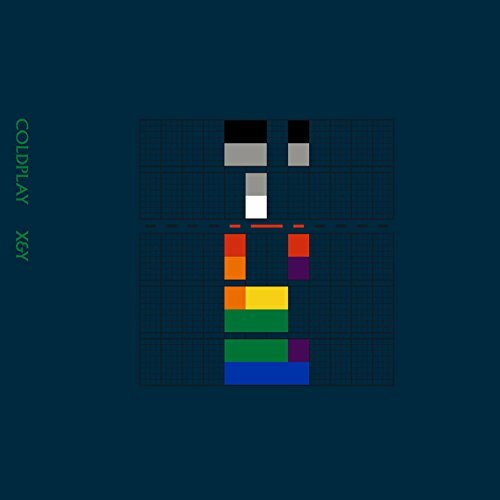 X&Y [Vinyl] by EMI Music Distribution at WA Tunes. MPN: 74786. Hurry! Limited time offer. Offer valid only while supplies last. Import only 2xLP pressing. Features 12 tracks. EMI. Import only 2xLP pressing. Features 12 tracks. EMI. 2005.